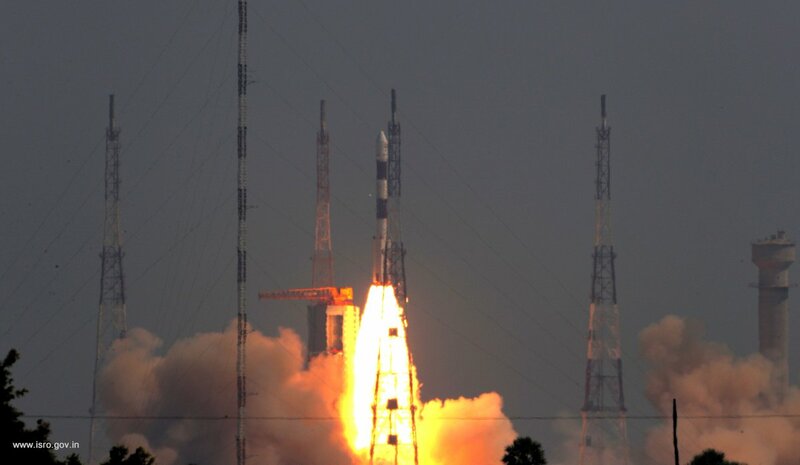 Take a look at the detailed press release on today's successful #GSAT11 mission. 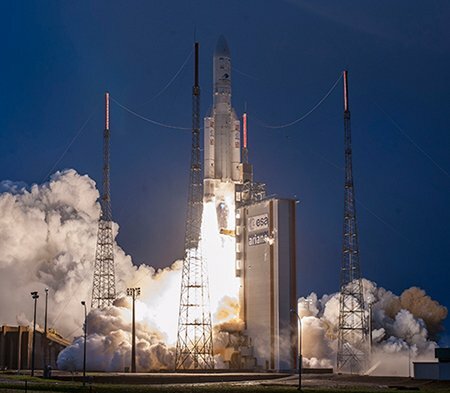 Here's a lift-off video from @Arianespace. 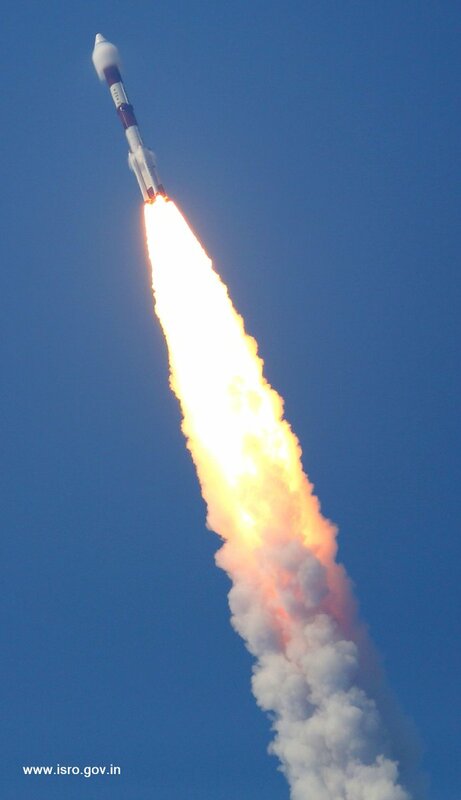 Here's the lift-off image of #PSLVC43 carrying 31 satellite onboard. 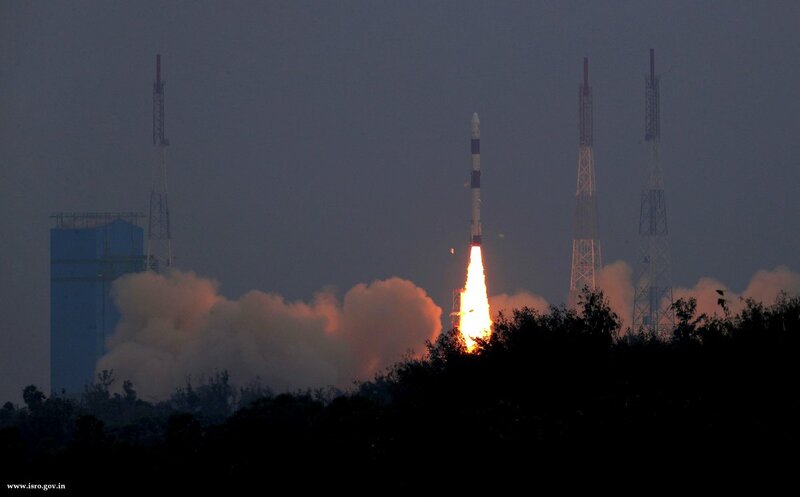 #GSLVMkIIID2 launches #GSAT29 satellite successfully. 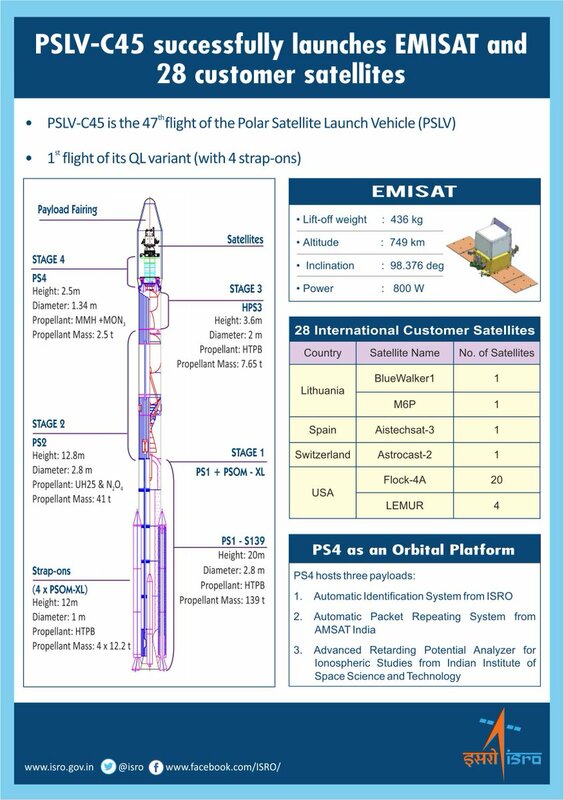 Propellant filling for the second stage (PS2) of #PSLVC43 begins. Filling of Liquid Hydrogen (LH2) is in progress.